Home / boxsetup / How to Setup Inferno Dongle. / videos / How to Setup Inferno Dongle. 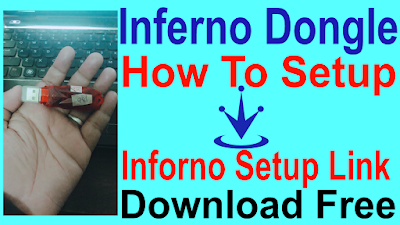 Inferno Dongle Install Required File. 1# Download Inferno Dongel Mtk,Spd ,Uni Tool Setup. 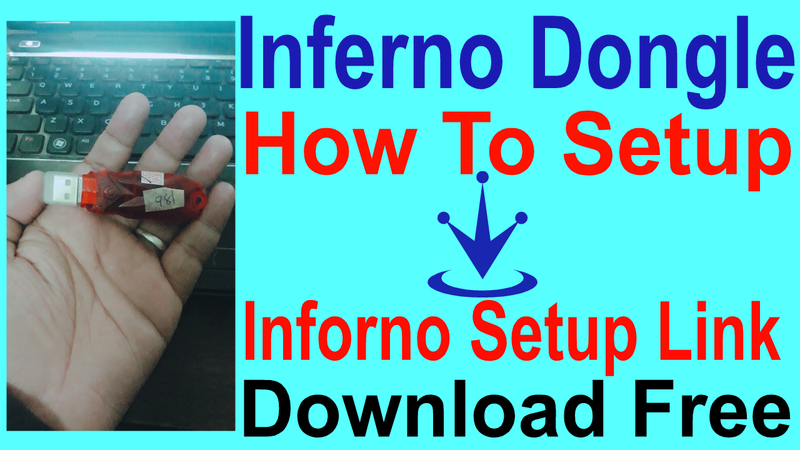 2# Put your inferno dongel on pc. 6# Now your inferno dongel open done.